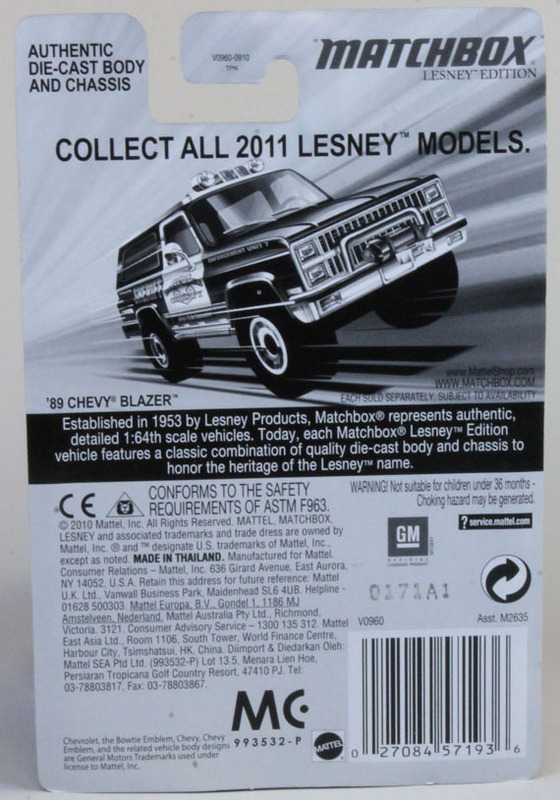 The place to join Matchbox and other diecast brand collectors from all over the world. With thousands of members right here using our forums and information to the over 17000 members & growing on our Facebook page you are sure to find the answers you are looking for. If you are looking for information then this is the place to get it with some of the worlds biggest collectors, buyers & sellers all in the one place. Our online catalogue is a work of passion and is presented as is with great thanks to the many that help with the provision of information and images. Please check out the list and visit their websites where listed to see more of their great work. 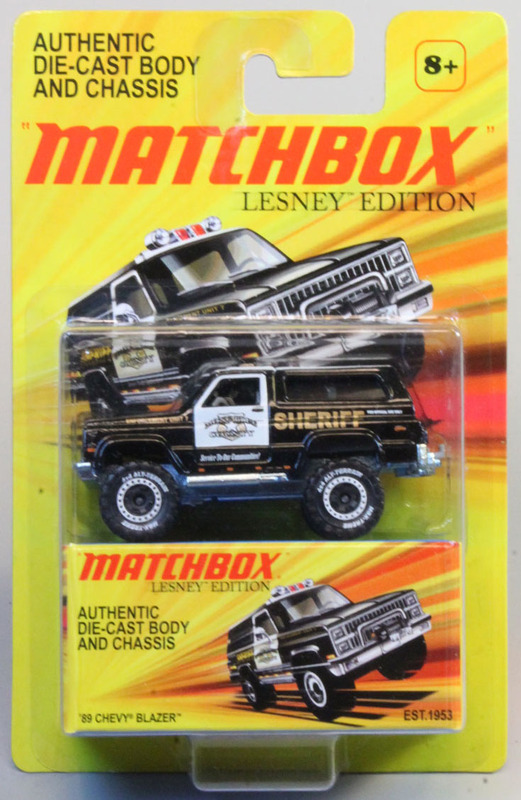 MATCHBOX® and associated trademarks and trade dress are owned by Mattel® Inc. ©2018 Mattel® Inc. All Rights Reserved. 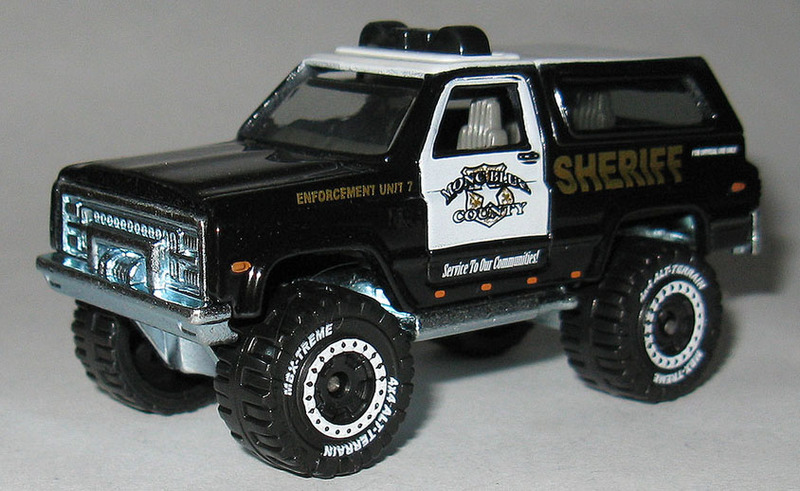 This website is not affiliated with Mattel® Inc and any opinions are those of the website owner.